Which batteries last longer - Energizer or Duracell? 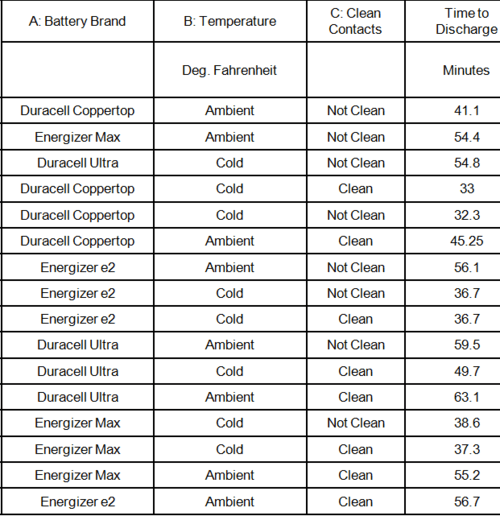 Here's a look at the battery life, safety and environmental impact and price of rechargeable and alkaline manufactured by Duracell and Energizer. Proctor & Gamble Energizer Holdings, Inc. When comparing rechargeable AA batteries, Gizmodo found that Duracell lasted longer (5 to 6.5 hours) than Energizer batteries (2 to 3.5 hours). Both companies's batteries are NiMH; the Duracells are 2000 mAh and the Energizer batteries are 2200 mAh. mAh stands for milliampere-hours, which is a unit of electric charge. Higher is usually better but the battery life findings were contrary to the listed mAh ratings of the batteries. In another experiment, C batteries from Duracell and Energizer were compared for continuous use with a Flashlight. Duracell was found to outperform Energizer. 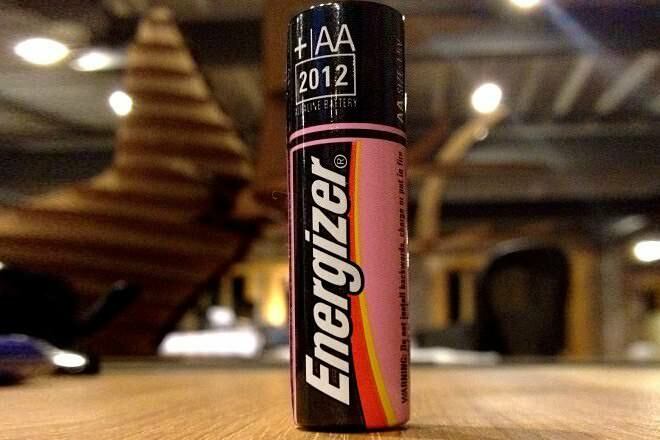 Anecdotal evidence from the author suggests that Energizer AA batteries lasted longer (up to three times) than Duracell AA batteries when used in clocks. This video from Consumer Reports reveals some interesting findings not just about Duracell and Energizer but their specific variants, as well as their comparison with Walgreens-branded batteries. In a Canton State University of New York test, Energizer and Duracell batteries of various brands were tested under varying ambient conditions. The results were mixed and are presented below. While alkaline batteries can be thrown away with regular trash, lithium batteries must be disposed of specially. The environmentally friendly and "green" way of living is to use rechargeable batteries whenever possible. Both companies claim to support programs that promote battery recycling. Duracell funds Call2Recycle, a free battery and cellphone recycling program. Energizer supports the Rechargeable Battery Recycling Corporation. During the 1990s, Energizer removed Mercury and Cadmium from all household batteries (AAA, AA, C, D and 9V), introducing the first zero-added mercury battery in the United States. Anecdotal evidence suggests there are some leakage problems and safety issues with both brands. 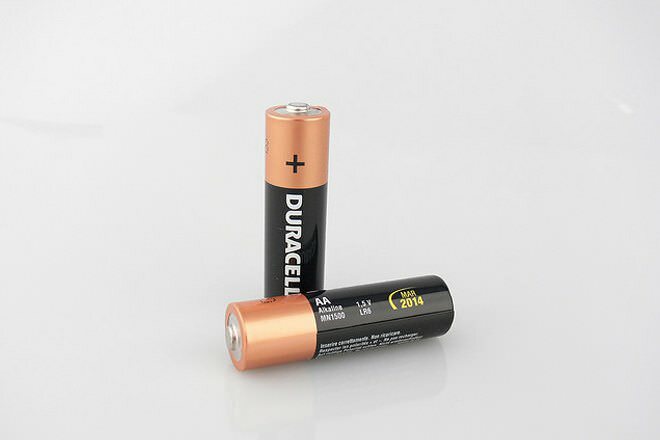 A YouTube video suggests that Energizer batteries leak acid after they expire - even if they are unopened, whereas Duracell batteries do not. The following comments from Internet discussion boards are not based on any scientific research and are, therefore, questionable. I've had a number of Energizers leak goo, but never with the Duracells. Duracells leak more, even brand new, still in the package. Duracell offers batteries under the Procell, CopperTop and Ultra brands. The technical specifications of Procell and CopperTop are identical. 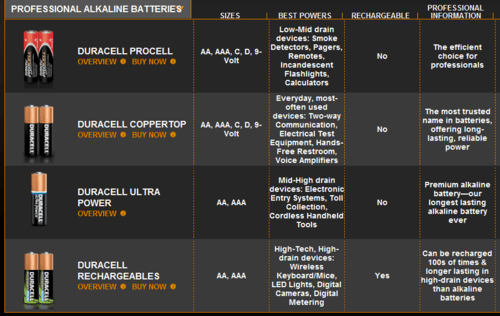 A comparison from Duracell's website is presented below. duracell last longer than any other battery..